CQ Hotels Wellington is proof that inclusion and diversity in the workplace are a winning formula. 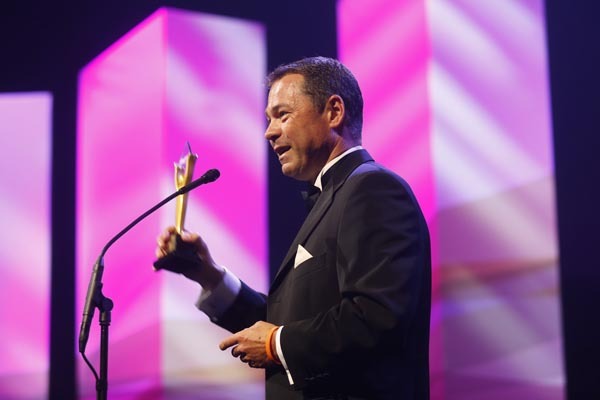 Olivier Lacoua, General Manager of CQ Hotels Wellington, last night accepted the Attitude ACC Employer Award at the 2015 Attitude Awards. 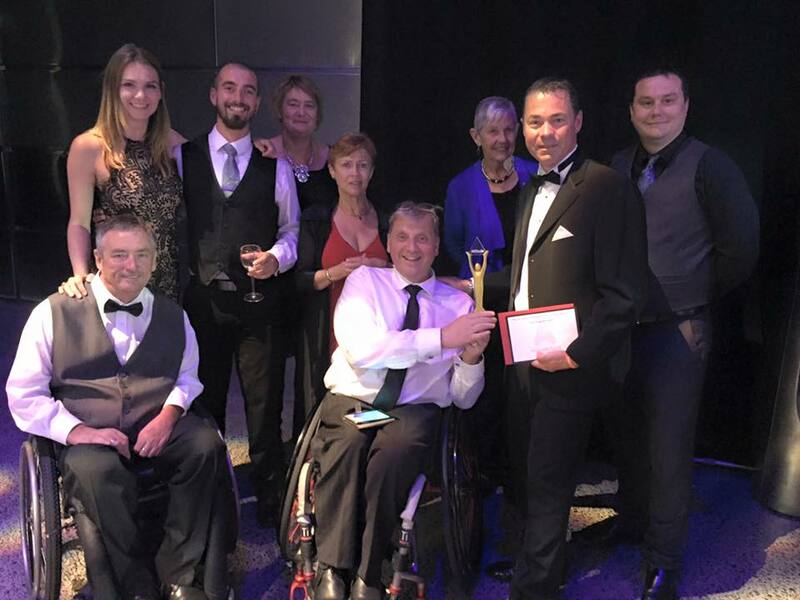 The national awards celebrate the excellence and achievements of New Zealanders living with a disability and those that support them. This year’s winners were announced in Auckland on 3 December – the UN’s International Day of People with Disability. Olivier Lacoua says the hotel has been involved with the local community since its inception as The People’s Palace on Cuba St in 1907. “We are particularly passionate about working with and supporting the local community and feel being socially responsible as a workplace is the right thing to do,” he says. CQ Hotels Wellington’s drive to employ and support people with disabilities began about three years ago. Olivier Lacoua got in touch with Workbridge, an employment agency for people with disabilities, looking to employ staff for CQ’s two hotels – Comfort Hotel and Quality Hotel – in Wellington. The hotel now employs five staff members who have various disabilities. Two Deaf staff members were hired especially to assist with the launch of CQ’s New Zealand Sign Language (NZSL) menu and have stayed on in permanent positions. CQ Hotels Wellington was the first hotel group in New Zealand to train its employees in NZSL. Employees continue to receive sign language training through Deaf Aotearoa programmes and CQ senior managers regularly attend disability awareness workshops. Olivier and his team are also striving to lift the standard around accessibility for staff and customers, and to create a best practice approach for the hospitality industry. “If you don’t align your business plan and strategies with the ‘accessible community’ you are destined to alienate one quarter of the New Zealand population,” Olivier says. CQ Hotels Wellington sponsors the Arts Access Community Partnership Award, presented every year by Arts Access Aotearoa. Executive Director Richard Benge says the hotel is a model for other businesses to follow. Other Attitude Award winners are Otis Horne (Courage in Sport), Nick Chisholm (Spirit of Attitude), Rachel Callander (Making a Difference), Muskan Devta (Youth and ACC Supreme Award), Michael Johnson (Sport Performer of the Year), Nicholas Brockelbank (Junior) and Salem Foxx (Artistic Achievement). Gary Williams was inducted into the Attitude Hall of Fame and Sean Prendeville won the Attitude People’s Choice Award. Sponsors supporting the Awards include: Invacare, Westpac, Drake Medox, Ministry of Health, Barfoot & Thompson, IHC Foundation, Air New Zealand, Lion Foundation and the Wayne Francis Charitable Trust. ACC has been principal sponsor for eight years. Original generation time 2.2228 seconds. Cache Loaded in: 0.0571 seconds.